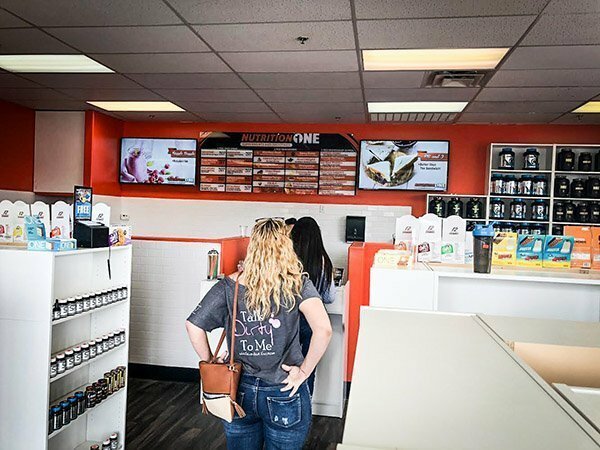 Kingman, AZ – The Right C® a local Kingman patented vitamin company is making big moves to expand it’s existing retailer list. 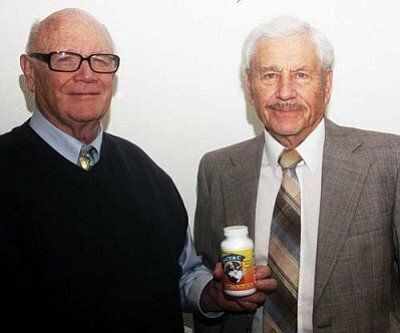 The Right C® originally was named Doctor C in 2010 when Doctors John Lingenfelter and Edwin Goertz decided after 25 years of research to make it a product. 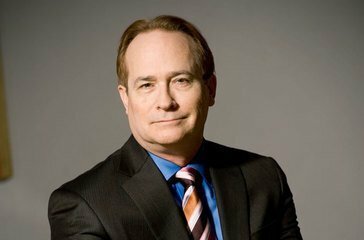 Dr. Goertz had learned that high doses of Vitamin C had a connection with several benefits including back and shoulder pain relief, more rapidly repairing of blood vessels, and even weight loss like recently published article in Shape magazine found. After increasing his own doses of Vitamin C to well over the U.S. Drug Administration’s minimum recommended levels, he found himself able to play golf on a regular basis, something that he was unable to do due to his back and shoulder pain. With help from a scientist in Florida in 2010 Doctor C was available. In 2016 Doctor C was re-branded with the help of Doctor Lingenfelter’s son Travis and is now available worldwide. 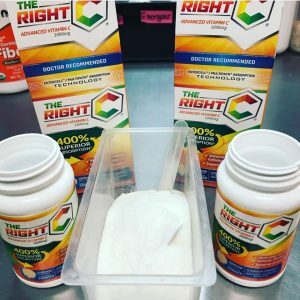 The Right C® continues to become available in more retailers. 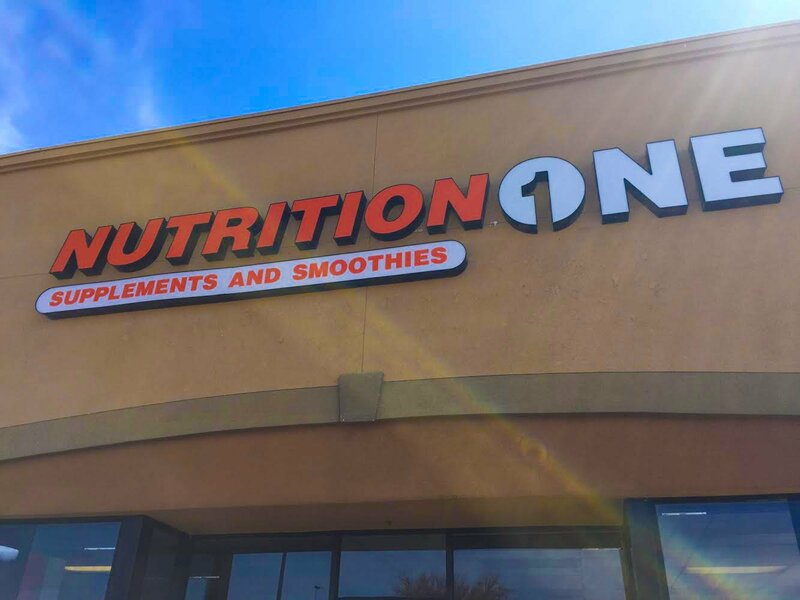 It is now available in Nutrition Rush and Nutrition One stores. You can buy bottles off the shelves or add ‘IMMUNE SUPPORT’ to your favorite protein shake or smoothie. cell through multiple pathways (MultiPath® technology). Most other vitamin C products use only one pathway to get vitamin C into the cell. The sodium used in The Right C utilizes the body’s abundance of sodium-dependent pathways to increase uptake of vitamin C into the cells (EnterCell™ technology). Because The Right C is absorbed more rapidly and more completely into the body, the overall benefits of vitamin C may be enhanced and longer lasting than with other vitamin C products. 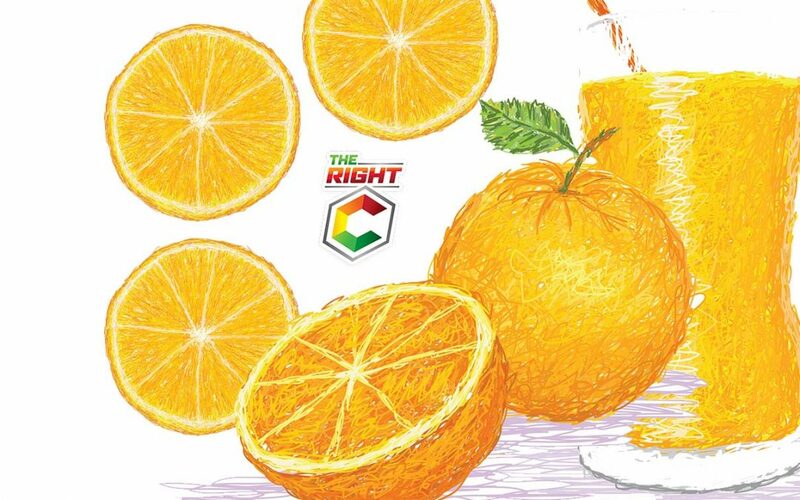 These include vitamin C’s important role as an anti-oxidant itself, as well as its role in helping to recycle other anti-oxidants such as vitamin E.
The company has partnered in sponsoring numerous local events over the years including “The Right Crucible”. 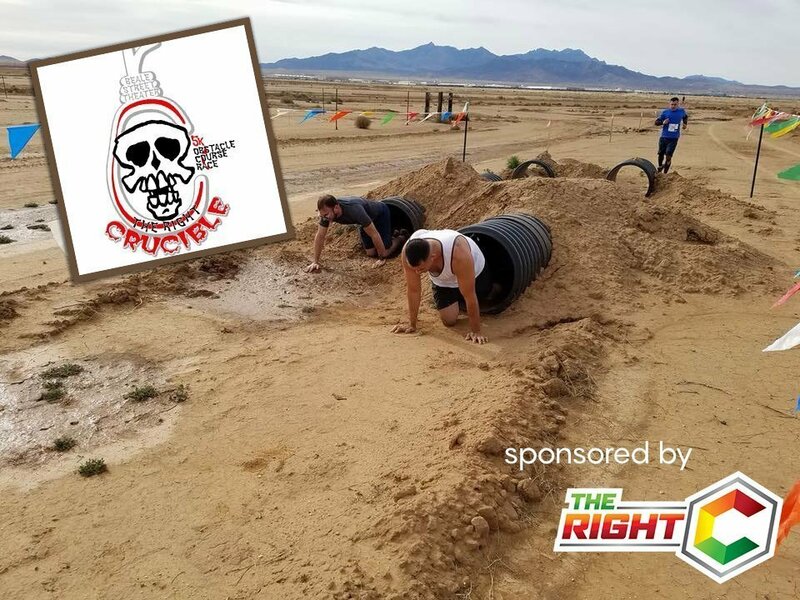 The Right Crucible is a 5K and 1mile Obstacle Course in Kingman AZ. This event is a fundraiser for the Beale Street Theater. The course will have 10 Obstcales that are Broadway Play themed and volunteers from the Beale Street Theater will be dressed up as characters of these plays! This will be a fun and entertaining event for kids and adults! 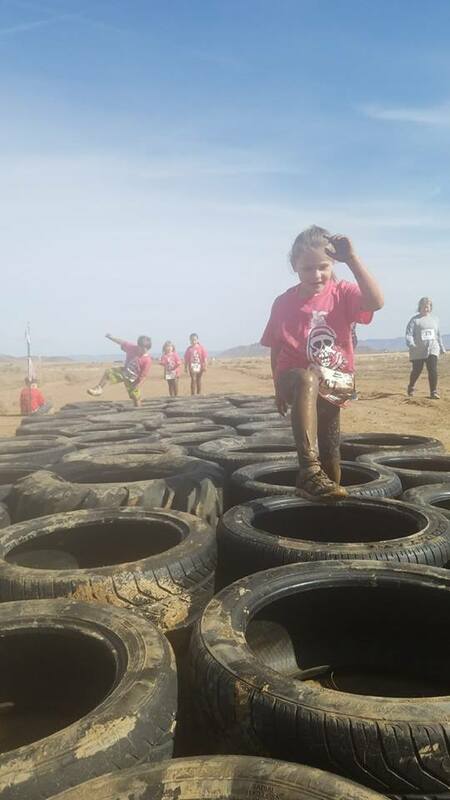 The 1 mile course will have obstacles that are kid friendly and the 5K course will have more challenging obstacles for ages 8 and up. The start and finish area will have recovery food and hydration. The Beale Street Theater will be entraining participants as they finished the event. This family event will be a great way for athletes and performing arts enthusiasts to come together and promote our wonderful community! 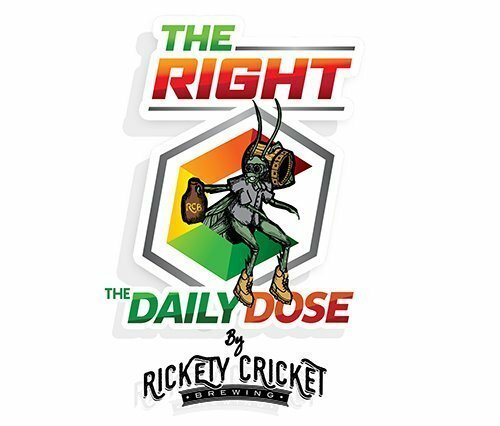 2018 dawned a new partnership and collaboration with local brewery “Rickety Cricket Brewing” in development of a Craft beer infused with The Right C. Each pint of brew has 1000mg of Vitamin C. They named this infusion of beer and vitamin “The Daily Dose”. It is currently on tap at Rickety Cricket Brewing on Beale Street in Kingman, and will soon be one of the first brews canned by the brewery and retailed in Lake Havasu City.